(RSCNPF): Commissioner of Police Mr. Ian Queeley is openly appealing to members of the public to take their social responsibility more seriously and cease from the manufacturing and distribution of fictitious incidents of criminal activity in social media. Commissioner Queeley spoke in particular to events of Tuesday (June 20) in which after an unfortunate incident at the Joseph N. France General Hospital, to which the Police responded and quickly apprehended a suspect, a number of social media postings began to circulate indicating other events across the island. Persons began circulating postings of reported a Robbery at Western Union, then a shooting incident in Keys/Cayon, then one of a killing of a female among others. None of which were true. Commissioner Queeley said, “the use of social media is an indispensable part of our modern day living, however, it must be used responsibly.” He said, “We all have a huge moral and social responsibility when using social media. Before you press the button to send, verify if the incident is true and consider the potential consequences of your messages on the community.” Persons need also to be compassionate, respectful and show empathy to victims of Crime. 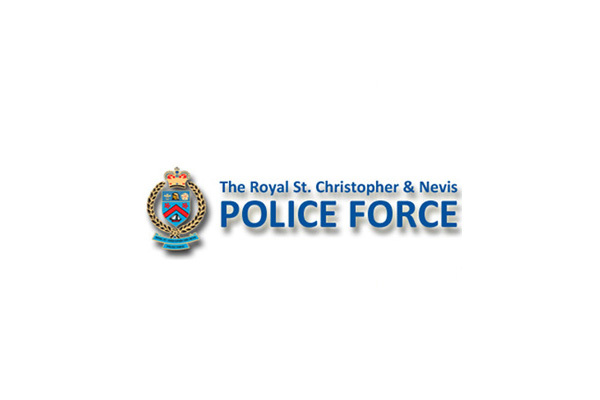 Commissioner Queeley noted the Police pledges to provide reliable and accurate information in a timely and consistent basis through regular Press Releases and postings on the Facebook Page www.facebook.com/RoyalStChristopherAndNevisPoliceForce and encouraged the local media to contact the Public Relations Department to confirm reports of incidents prior to inclusion their broadcast or publications. He also echoed the Police’s appeal for Citizens to partner with the Police in the fight against Crime and encouraged persons to share whatever information they may have regarding crime by using anonymous means such as Crime Stoppers at 1 -800-8477 (TIPS) or by using the SKN Crime Reporter App on their Smartphone.